Sit back, relax, and prepare to experience science! 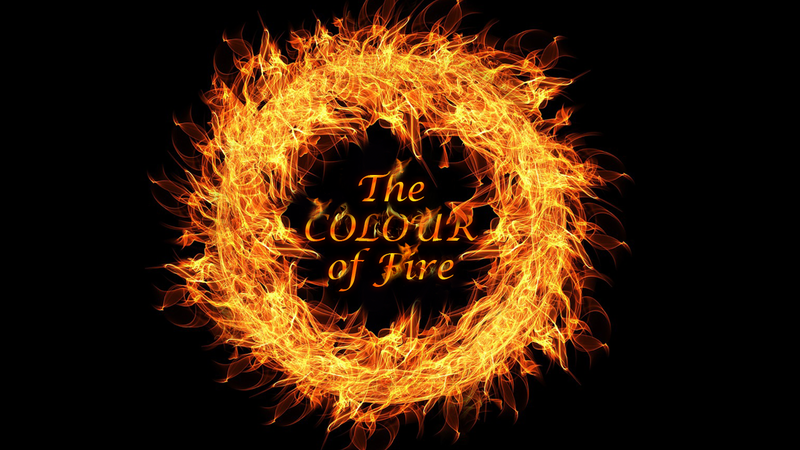 The Space Centre uses its unique brand of wow and wonder to bring you live science shows demonstrating the latest in scientific discoveries. Learn all about exoplanets, gravity, rockets, living in space, and so much more. If you're lucky you might be called on stage to be part in the fun! 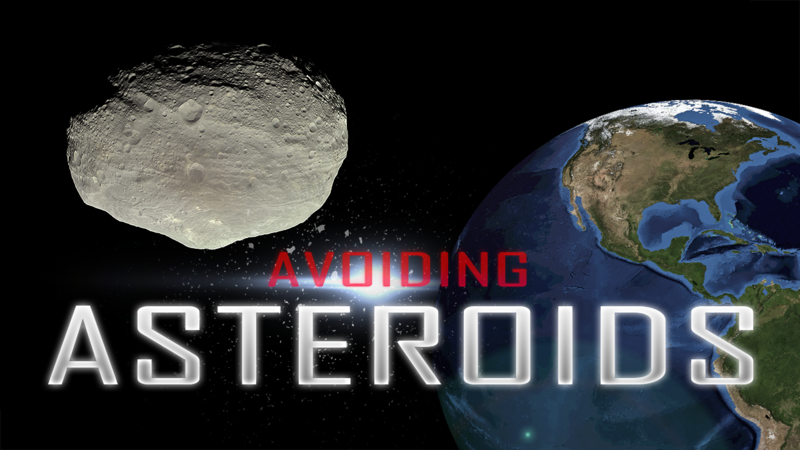 What would we do if an asteroid was headed for Earth? Blow it up? Tow it away? End up like the dinosaurs? 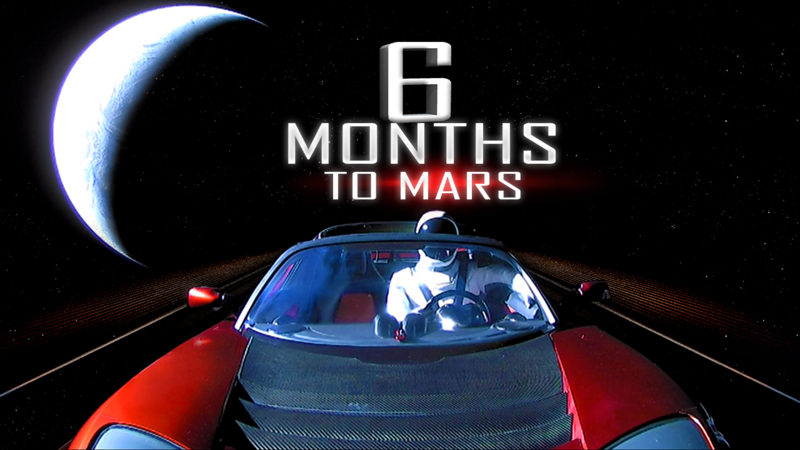 Are you ready for your journey to Mars? 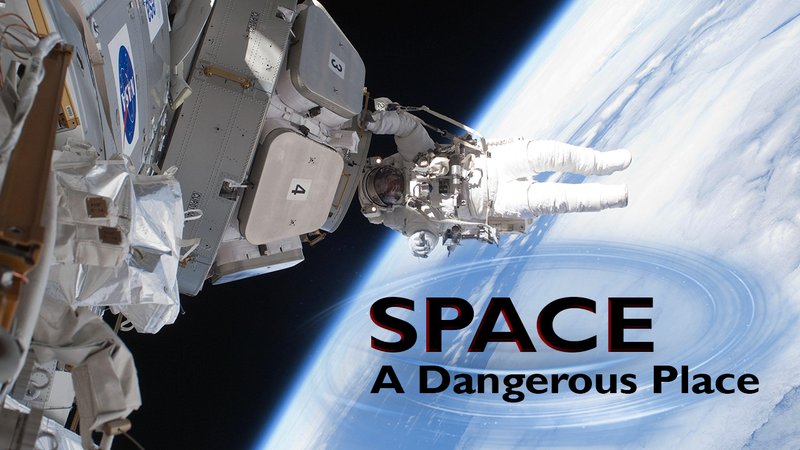 Find out what it will take to survive the voyage and how living in space is a little different than living on Earth. 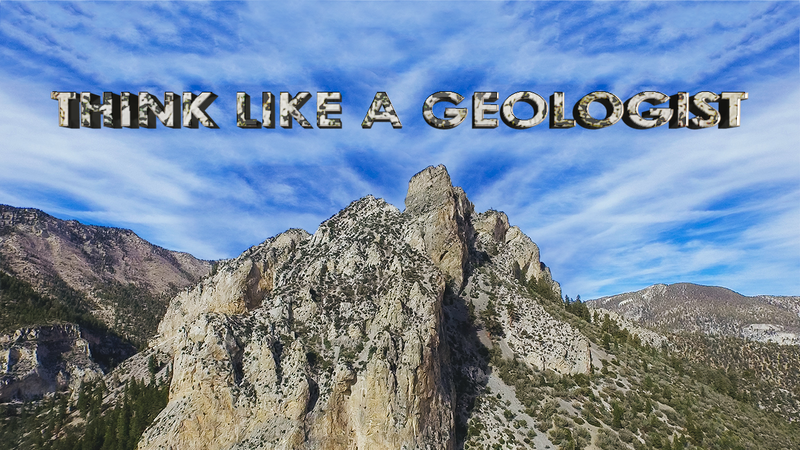 How does a geologist know what they are looking for? How do they test the physical properties of rocks and minerals? Students will learn how geologists apply the scientific method to identify rock samples and how they apply that to their work. What does an astronomer do and how do they make their discoveries? 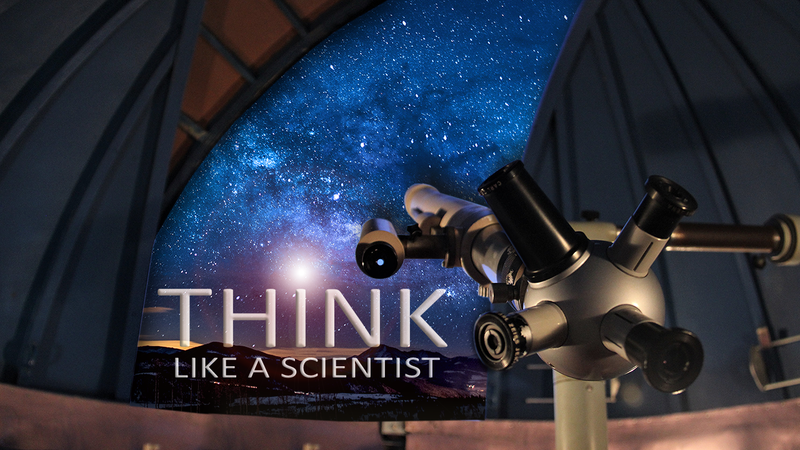 Students will be introduced to the scientific method and discover how astronomers use observation, questioning, predicting and analyzing to make new discoveries. 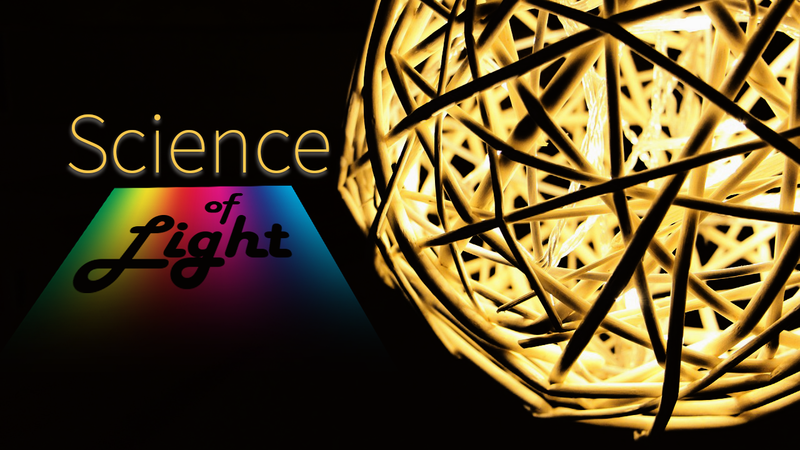 In this demonstration we’ll show you how we determine the speed of light, and we’ll break light down and peer at its unique properties. You’ll never look at light the same way! Ever wonder what would happen if you went into space without a space suit? 3 . 2 . 1 . . . 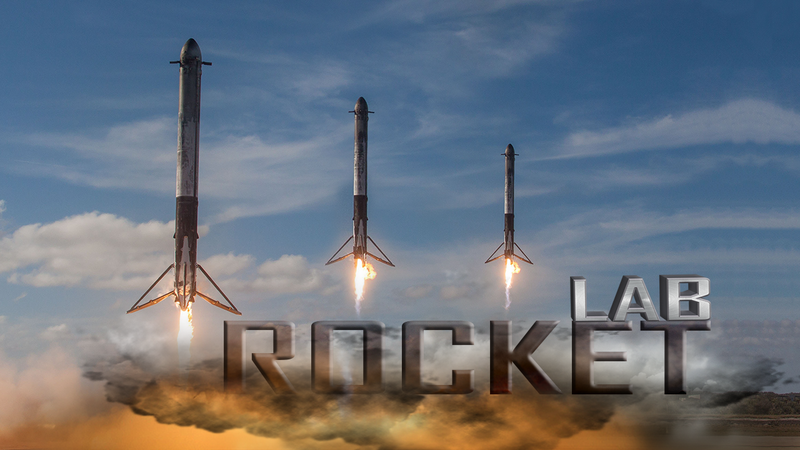 This time it IS rocket science. What would be the most important scientific discovery of all time? Finding life beyond Earth. 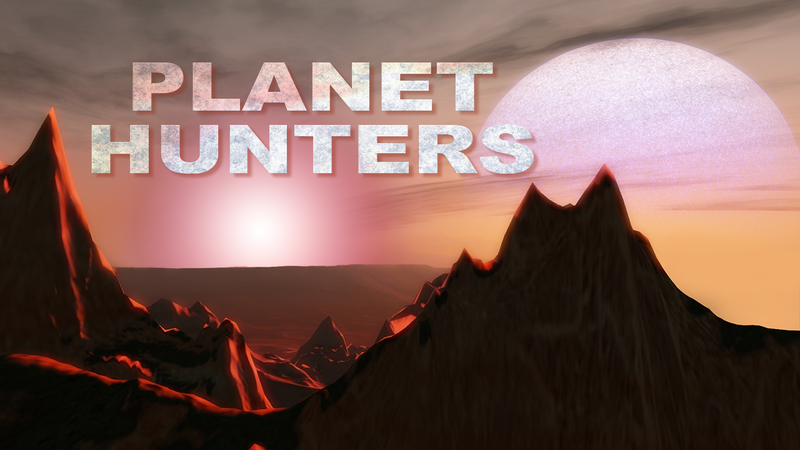 Discover more about planet-hunting techniques astronomers use and their quest for signs of life in the universe. Which way is up? 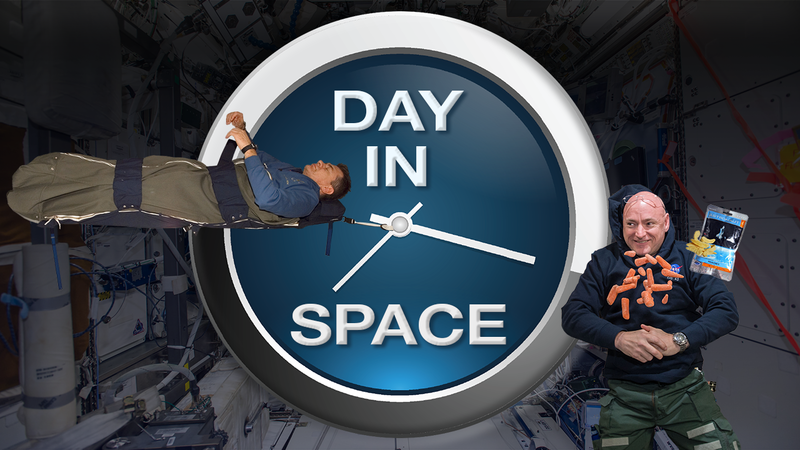 Find out how astronauts train for microgravity and how they keep their lunch down as they float in space. What exactly do astronauts do up there? 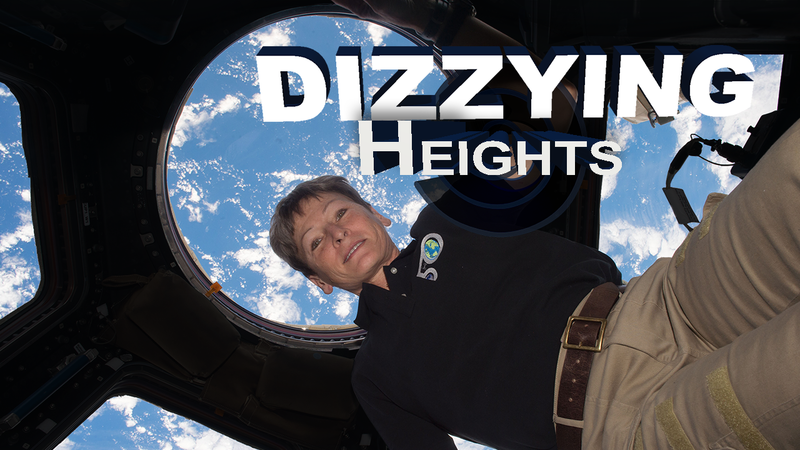 From microgravity experiments to eating and sleeping while floating - find out what it takes to live and work in space. Hold onto your seats! 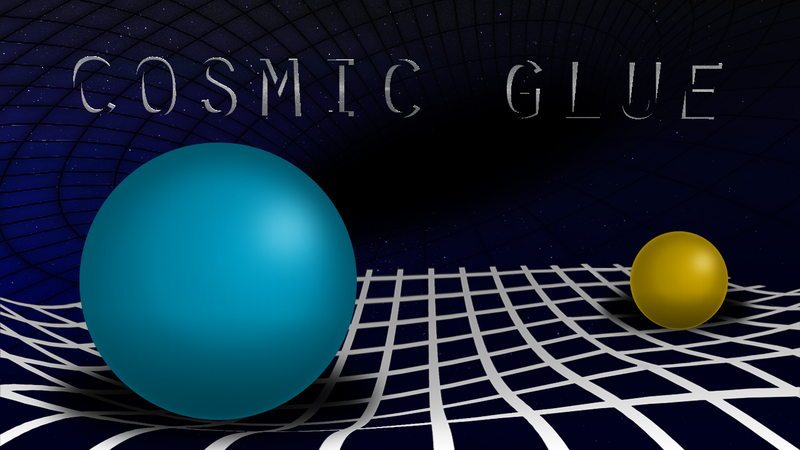 We'll be discussing Newton's and Einstein's perspectives on gravity and how astronomers use it to study the universe. STAY CONNECTED. Sign up for enews. The H.R. MacMillan Space Centre is a non-profit community resource that brings the wonders of space to Earth, while providing a personal sense of ongoing discovery. Through innovative programming, exhibits and activities, our goal is to inspire sustained interest in the fields of Earth science, space science and astronomy. @2017 H.R, MacMillan Space Centre. All rights reserved.